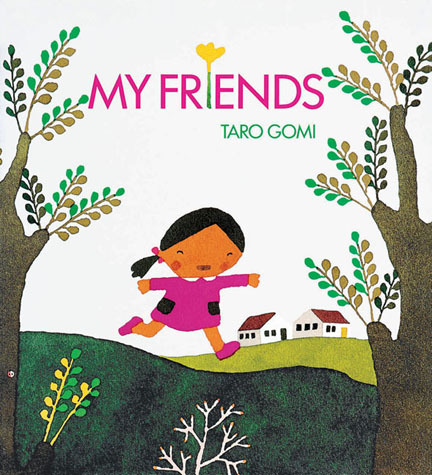 I came across Taro Gomi’s beautiful board book My Friends at the Academy of Sciences playroom one day last year and immediately went home and ordered a copy for Astrid. 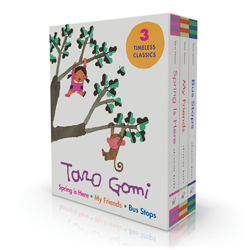 With Taro Gomi, you can be certain you’re giving little Aloyscious something unique and visually inspiring. We all love our Dr. Seuss but you don’t want your Green Eggs and Ham to be the fifth one he receives!